Need an easy indoor or outdoor grill that doesn't bellow out streams of smoke? 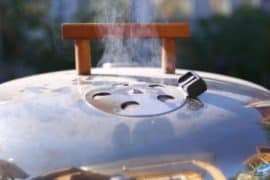 Here are 5 of the best smokeless grills to help you get your BBQ fix. smokeless grill is widely versatile. You can use it for grilling different foods, baking, and frying. 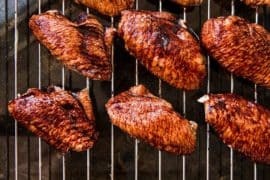 Other than this, they are meant for grilling a wide range of foods like sausages, meat, fish, chicken, and vegetable among others. 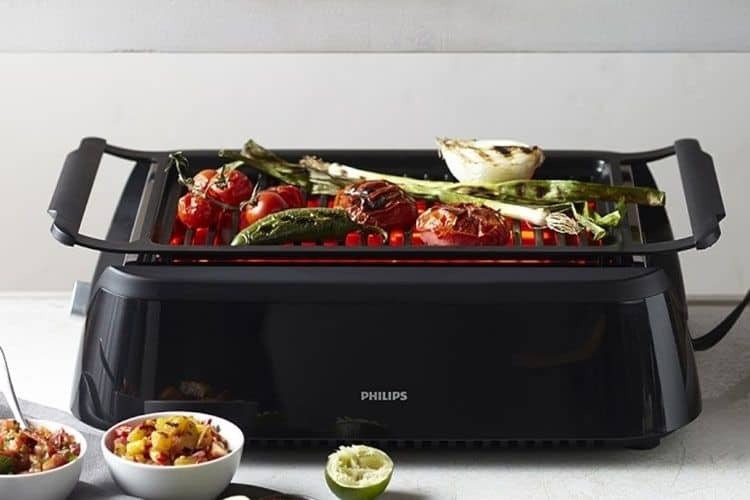 The Philips Smokeless Indoor Grill, HD6370/91 is a great grill for the indoor cooking. This powerful grill has a power output of 1600W and, therefore, perfect for efficient heating. It can heat consistently up to 230-degrees; hence no need for adjusting the temperature. For excellent grilling, the grill utilizes the smokeless infrared technology. With this, it delivers quality grilling with less splattering and mesh to make the cleaning easier. The powerful grill also features the non-stick aluminum grill. It cooks very healthy meat and vegetables as you don’t need to add oil. The non-stick grill is designed from quality die-cast aluminum for longer life and easy cleaning. Besides this, the grill also has removable parts that are dishwasher safe for easy cleaning. With the special reflectors, the grill will easily guide the heat to grid palatable food. The grill cooks evenly due to the consistent heat distribution. 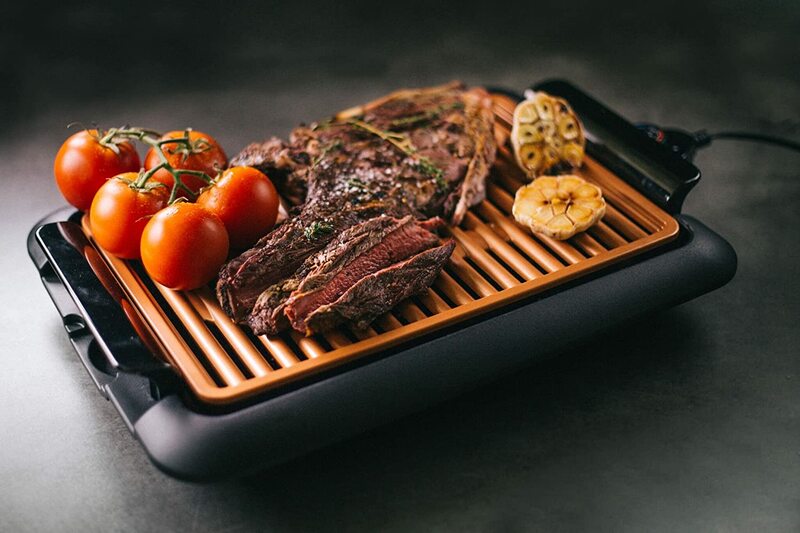 Since it is a smokeless grill, the drip tray underneath will always stay cool for no smoke is being produced by the grill. The process of assembling the grill is relatively faster. It has only two parts that need less assembly. In about five minutes the grill will be ready for use. The grill is also known for its lean grilling. It has the collection tray that will store the fat separated from the food to provide lean foods. Lastly, the grill has the keep warm function to keep the food warm after cooking. Getting your favorite BBQs all year round is now easier with this quality smokeless grill. The grill has been designed with a large cooking surface to serve the large families. With this, you can grill large food at once for a great treat. Secondly, the electric grill is widely versatile. You can use it for grilling the hamburgers, salmon, ribs, BBQ hotdogs, chicken, and desserts among others. It also uses smokeless technology, which makes it appropriate for indoor grilling. It grills very healthy foods using the heated grilling grates that provide oil-free food. The ceramic coated and non-stick grates deliver even heating for excellent grilling. Other than this, the non-stick surfaces are also elementary to clean after use. To keep it from messing the area, it features the ceramic coated non-stick drip pan. This will collect all the oil and also stay cool since the grill produces no smoke. The temperature dial feature makes it simpler to get better control of the cooking. You can easily regulate the temperature needed for specific foods for quality and palatable dishes. The portable grill is safe to handle. You can, therefore, use it for outdoor activities. To keep the food warm after grilling, it has a keep warm setting for easy control. 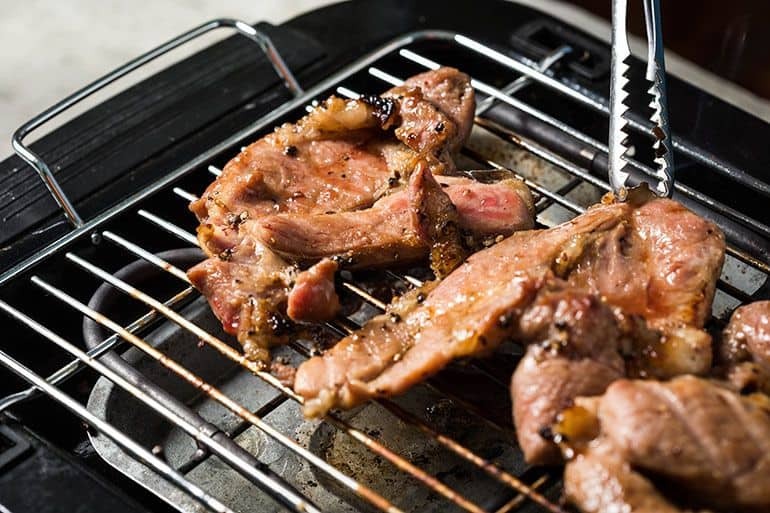 To grill healthy and palatable foods, you need to get the best smokeless grill. 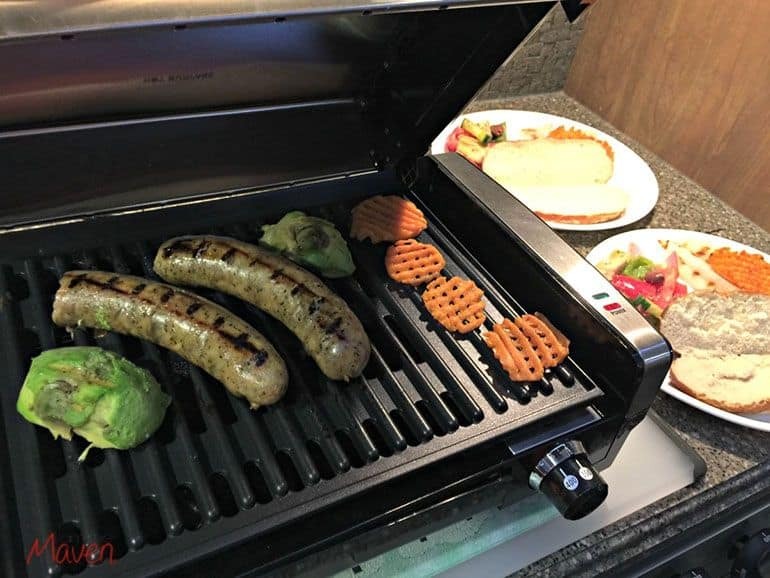 Here is a versatile grill that you can use for both indoor and outdoor use since it is easily portable. The grill is recommended for a wide range of foods like sausages, vegetable skewers, steaks, and fish among others. It also suits family use due to the 1500 square cooking area. This will hold a large amount of food for large serving. For easy portability, the grill has a collapsible stand. You can easily remove the parts and assemble it whenever you wish to grill. The grill is known for quality and healthy foods since it can separate the fat from food. It features the angled cooking plates that aid in draining away the fat plus grease from food. The separated fat and grease get stored into the integrated drip tray for easy cleaning. The parts of the grill are also easy to clean since they are removable. The grates are non-stick; hence easy to clean after grilling. Depending on the food you are cooking, this grill allows for easy temperature adjustment. It also heats evenly for quick food cooking. With the gauge view, you can always monitor the cooking temperature. The body of the smokeless grill has been designed from the best quality of the material. This combined with the rugged construction, it will serve for years. It is also corrosion and rust resistant. For large servings, you need to find a convenient grill with a larger cooking area. With this grill, you can grill food enough for 8 servings. It has a relatively larger cooking area with eight raclette mini pans. The powerful and multi-functional grill is great for large families and commercial purposes. It is a versatile grill that you can also use for baking up and down, frying, and grilling. Due to the lightweight and portable design, the grill is recommended for use in caravans, kitchen, rooms, and outdoors. The power output of the grill is 1500W for efficient and even cooking. 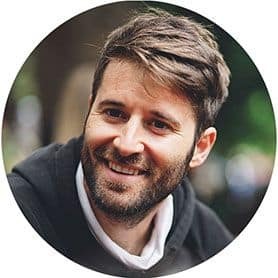 You can easily regulate the temperature of the grill based on the food you are cooking. The grill also has a non-stick griddle hot plate for healthy cooking. It needs little to no oil for cooking. It also features the oil drip tray and ribbed surfaces with holes that keep the food free from oil. Since the plates are non-stick, it is elementary to clean. Most of the parts are also removable to allow for quick and easy cleaning. It is a highly durable and safe grill that serves for years since it has been built from the best quality of stainless steel. With the Hamilton Breach, you can now grill quality and healthy food for the whole family. The grill has a large grilling area to cook food for eight people. It measures about 43cm by 30 cm. Besides this, the grill also has a high power output rated at 1200W and the temperature can reach up to 240-degrees. This makes it ideal for cooking different dishes depending on the recommended temperature. Some of the dishes that you can cook on the grill include vegetables, steaks, and sausages among others. Additionally, the grill also has up to eight wooden spatulas that are ideal for the non-stick surfaces. Moreover, it has up to eight color-coded mini raclette pans. With this, you can easily tell pans that contains their sauce or sides. The durable build of the grill makes it great for long-term use. It is very strong and corrosion resistant grill. The cleaning is easy thanks to the non-stick cooking area plus removable parts. You can easily clean the grates since the food won’t stick on the surfaces. It has an adjustable temperature control for cooking a wide range of dishes. You just need to dial the required cooking temperature to cook delicious foods. The smokeless grill also cooks very healthy foods since it can separate the fat from foods. It also features the fat and grease dripping tray that collects all the fat from the food. By choosing on the smokeless grill, you will not only grill with peace of mind but also enjoy healthy foods. Here are some of the pros of using this type of grill. With the right smokeless grill, the food will be cooked free from oil. This is because the grill features the dripping tray to collect all the oil and grease once it has been separated from the food. The grills only need little to no oil for cooking; hence cooks healthier foods. The smokeless grills are free from smoke as they are powered by electricity. Such type of grill, therefore, makes grilling fun in the kitchen, caravans, rooms, and even for outdoor purposes. They are also portable grills with quick and easy assembly to use anywhere needed. All the smokeless grills have non-stick surfaces, which makes them easier to clean. Some of these grills also have removable parts that are dishwasher safe for elementary cleaning. They don’t cause a lot of mess when cooking since they have the drip tray for collecting oil and grease. In addition to the above benefits, the smokeless grills are durable and provide large cooking areas. This is why they suit the larger family better and outdoor activities.